LIVE IN NICEVILLE, SECONDS TO DESTIN! 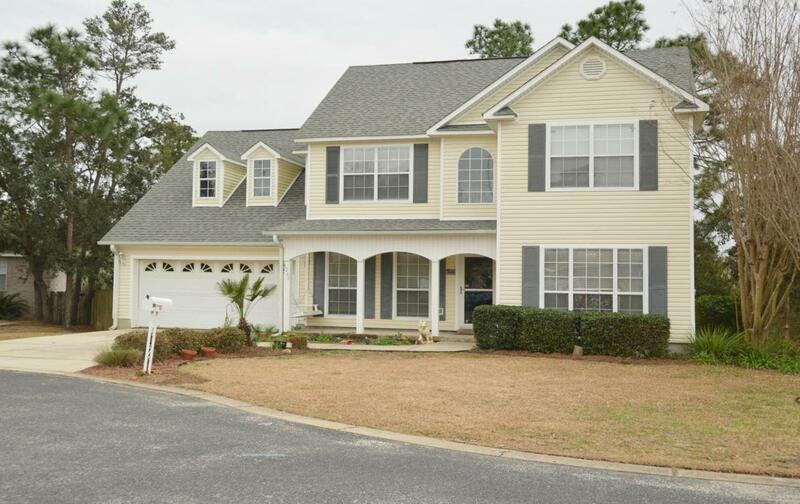 IDEALLY LOCATED NEAR MID BAY BRIDGE CONNECTOR / 15 MIN TO EGLIN AFB. 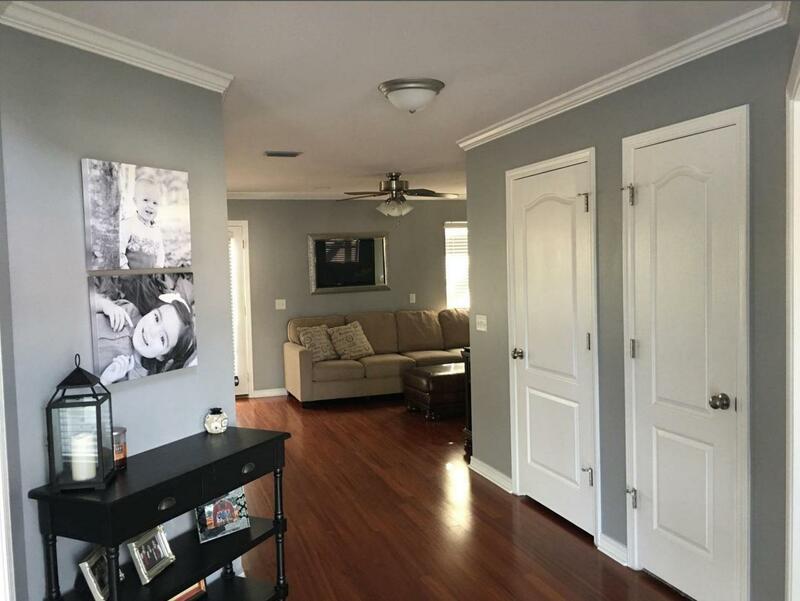 THIS 4 BED, 2.5 BATH IS PERFECT FOR A FAMILY SEEKING A PRIME LOCATION WITH A GREAT NEIGHBORHOOD & LOW HOA's. THE OPEN FOYER GREETS FAMILY & FRIENDS WITH WARMTH. 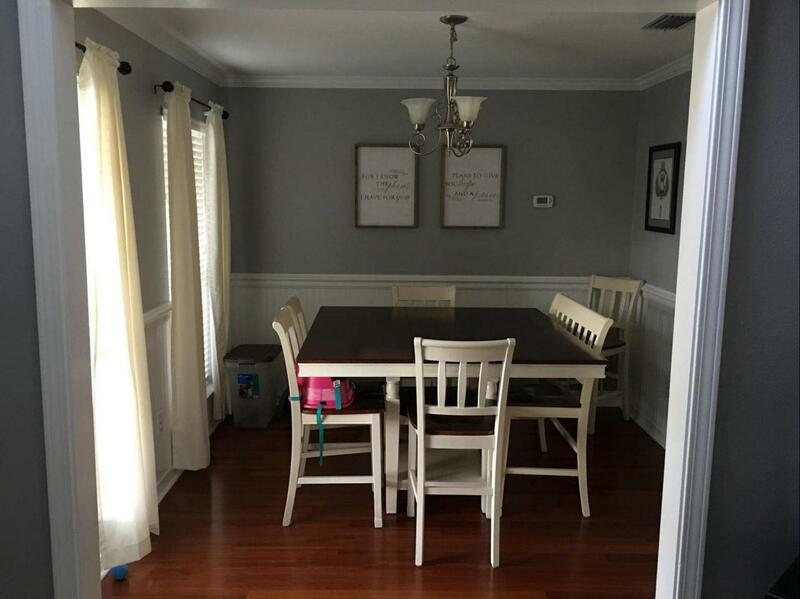 MANY UPGRADES INCLUDE RECENTLY REMODELED KITCHEN WITH NEW APPLIANCES, RE-TEXTURED CEILINGS & NEW PAINT THROUGHOUT HOME IN 2016 AS WELL AS UPGRADED BRUSHED NICKEL LIGHTING AND HARDWARE ON ALL DOORS. KITCHEN INCLUDES ALL WOOD 42'' CABINETS, COSTUME GRANITE W/ BACKSPLASH W/ LED RECESSED LIGHTING & UNDER SINK WATER FILTRATION. 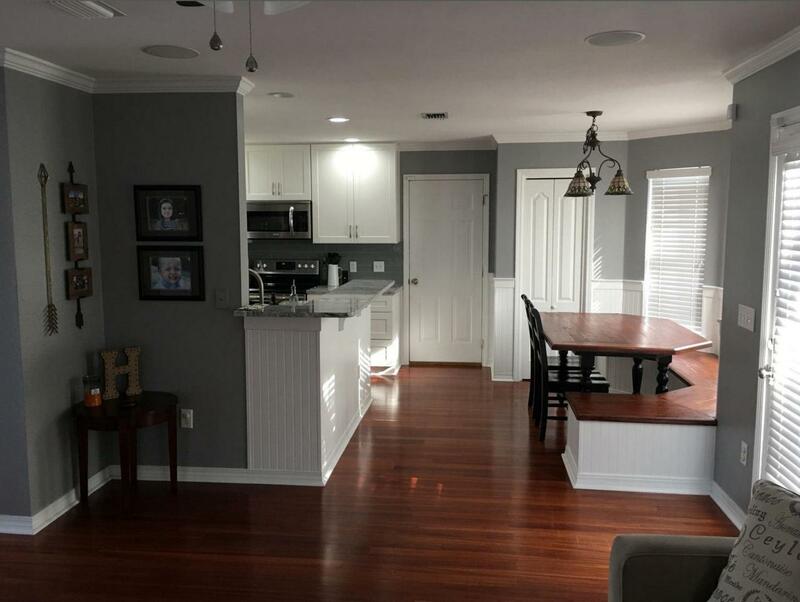 ADDITIONALLY ENJOY A BREAKFAST NOOK WITH BUILT IN DINING AREA OPEN TO FAMILY ROOM W/ FIREPLACE. UPSTAIRS FEATURES LARGE BONUS ROOM WITH WALK IN CLOSET, 2 ADDITIONAL BEDROOMS & EN-SUITE MASTER BEDROOMMASTER BATH SHOWCASES CULTURED MARBLE COUNTERS, GARDEN TUB, SEPARATE SHOWER, AND WALK IN CLOSET. LAUNDRY CLOSET UPSTAIRS! DOWNSTAIRS INCLUDES SURROUND SOUND WITH IN-WALL SPEAKERS. BONUS ROOM ALSO WIRED FOR SURROUND SOUND SPEAKERS IN CASE YOU WANT TO USE IT AS A MEDIA ROOM. IDEALLY SITUATED ON CUL-DE-SAC WITHIN WHITE POINT VILLAGE. THIS NEIGHBORHOOD CONSISTS OF ABOUT 35 HOMES WITH MANY FAMILIES WITH YOUNG CHILDREN AND IS A GREAT PLACE TO LIVE. THE HOA IS ONLY 93 QUARTELRY AND MAINTAINS THE STREET LIGHTS AND THE ROAD. HUGE FENCED IN YARD - A KIDS PARADISE! ENTERTAIN ON OPEN AIR DECK W STORAGE BELOW. LARGE YARD, SPRINKLER SYSTEM & LAWN PUMP. ARCHITECTURAL SHINGLE ROOF, 2 CAR GARAGE W PULL DOWN ACCESS TO ATTIC STORAGE. NICEVILLE BOASTS TOP RATED SCHOOLS. HOME IS ZONED FOR BLUEWATER BAY ELEMENTARY, A+ RUCKEL MIDDLE SCHOOL AND BLUE RIBBON SCHOOL OF EXCELLENCE NICEVILLE HIGH SCHOOL. A/C UNIT REPLACED IN 2018 WITH UPGRADED REEM HALO UNIT W/AIR PURIFICATION. HOME ALSO HAS TERMITE BOND THIS HOUSE IS A CATCH, HURRY BEFORE IT'S SOLD!